The 20th Annual Keels & Wheels Concours d’Elegance, benefiting The Boys & Girls Harbor, is currently accepting exhibitors to participate in their unique on-water event, which is scheduled for May 2-3, 2015. 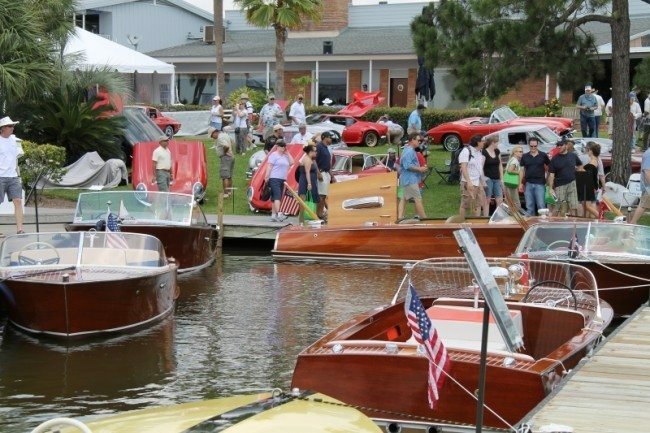 The weekend-long, nationally acclaimed classic car and vintage wooden boat show takes place each spring at the Lakewood Yacht Club in beautiful Seabrook, TX and attracts around 15,000 attendees. The car and boat exhibitors come from every part of the United States, as do the spectators. In honor of the 20th Anniversary, Keels & Wheels invites the “Best of the Best” show winners from years past to display their automobiles and boats. 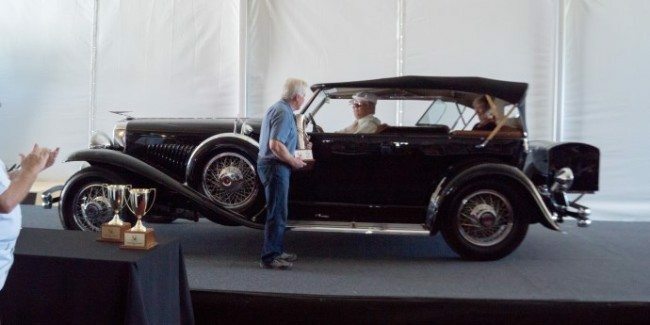 In 2014, Best in Show American was the 1929 Duesenberg J Dual Cowl Phaeton owned by Charles Letts. Joe Cantore won Best European car with his stunning 1935 Mercedes 540K Cabriotet A. Keels & Wheels is also pleased to announce its official auction house, Motostalgia, will return to host its 2nd annual auction on Saturday, May 2, 2015.